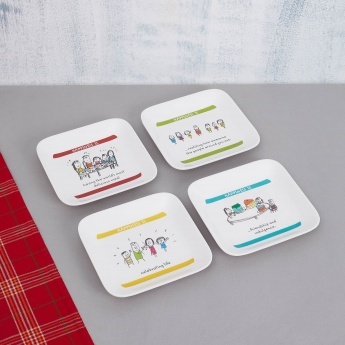 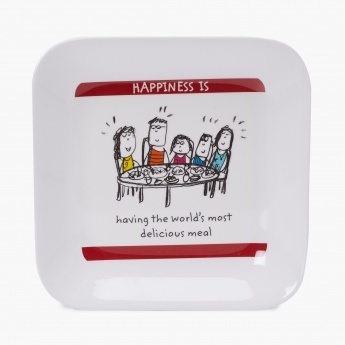 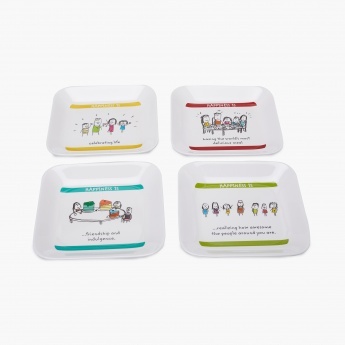 Aleka Happiness French Platter Set- Pack Of 4 Pcs. 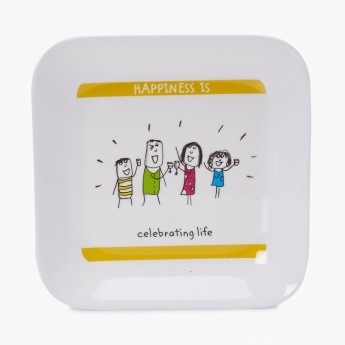 It should not be used in microwave. 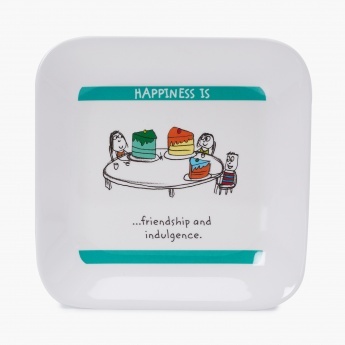 It is Dishwasher safe and Scratch resistant.